Creating an Animated Infographic Video first starts with fully understanding the client’s objective. We need to know what the key message is and who the audience is. We elements like colour, treatment etc will also be determined by the age and nature of the audience. 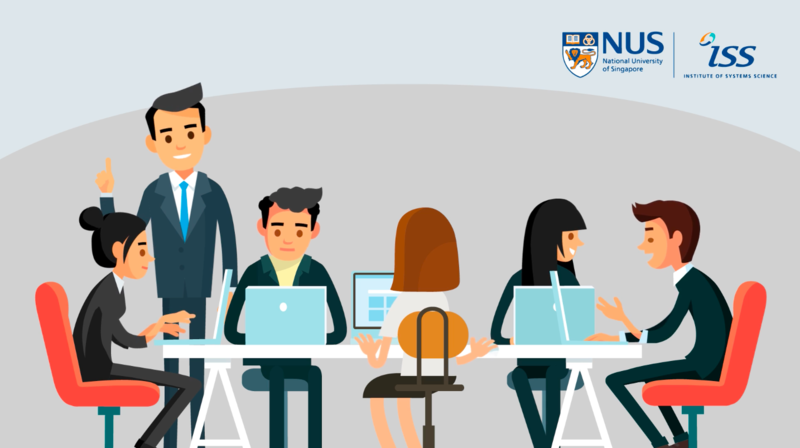 In this video, we produced an Animated Infographic Video for the NUS Institute of System Sciences for their graduate programs. They wanted to use the analogy of further education being like a marathon where runners can pursue a choice education at their own pace. Another challenge was to illustrate how different courses and certificates can stack and cumulate into higher qualifications like diplomas and degrees.